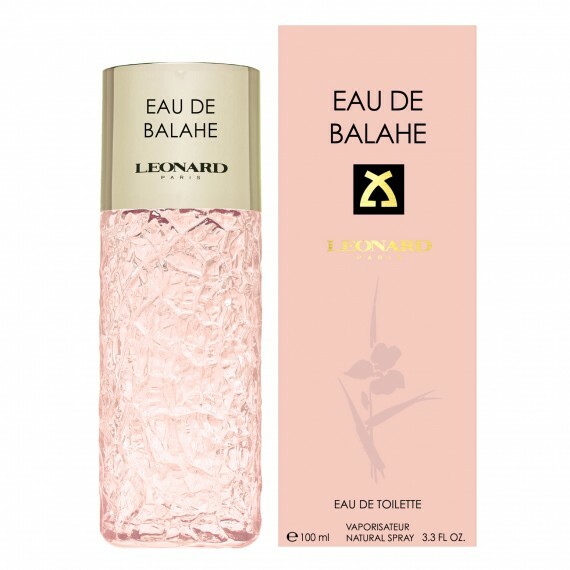 Eau de Balahé by Leonard is part of a new generation of fragrances. A perfume with an identity and hold that goes beyond the usual. Its faceted bottle takes the form of a rock, the symbol of a fresh water spring. This Eau de Balahé will bring you to a sunny Mediterranean beach. The heart of jasmine, full of sensuality, reveal a softness feeling. Then comes the vanilla and its silky warmth. The combination of raspberry and tiare intensifies the fragrance sensuality. There are no reviews of Eau de Balahé — why not be the first? There are no member images of Eau de Balahé yet. Why not be the first?